Don’t you love God’s surprises? In October 2011, one day I was going along minding my own business, when a woman I had friended on Facebook, Tony Robinson of Well Watered Woman Ministries, emailed me and asked me if I’d consider speaking at her women’s conference on a cruise to the Bahamas! I’ve been writing books and speaking for several years now, but I have never had to seek a public speaking engagement. Someone has always asked me in person, emailed me, or called me to invite me to speak at their conference or retreat. But this was quite a surprise. This invitation wasn’t something I’d sought out or even desired. I dream daily of traveling all over the world and wanted to see the Bahamas, but not this way. I was scared to go on a ship! I had a serious case of the “What if’s?”, which I will tell you more about later. 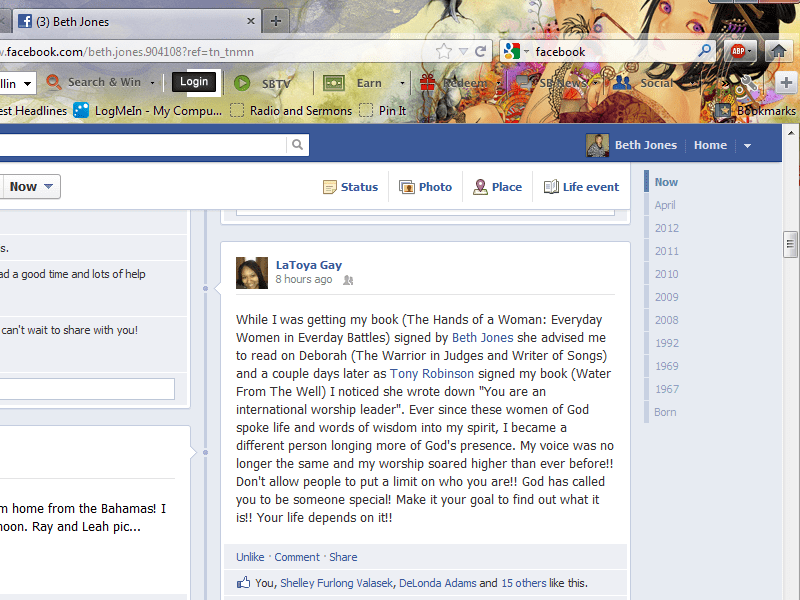 I am a strong intercessory prayer warrior, but like all humans, I do battle fears at times. When I talked to Ray, though, he immediately said he thought I should do it! You have to understand that my husband is not a “yes” man, especially if it’s anything involving finances. He’s usually very tight with the wallet! Tony’s Well Watered Woman Ministries would pay my cruise fare – an incredibly generous gift for which I am so thankful – but I’d need to cover the rest of my costs including air fare from Kansas City, MO, to Miami, Florida, and back, and my spending money. To my shock, Ray had no objections and said that if it was possible, he’d love to go with me. For years he had been joking that he was called by God to be a missionary to the Bahamas (he loves tropical weather and good food). “But what about my fears?” I pointed out. He wasn’t moved. What if I got seasick? What if there was a hurricane while we were out at sea? What if there was a giant tidal wave that knocked over the ship and I drowned? What if there was some kind of emergency that required us to board the lifeboats and our lifeboat sank? What if the lifeboat sank and sharks ate me? Ray asked how on earth I had loved being a flight attendant and wasn’t afraid at all of flying and the plane crashing to the ground, but I was afraid of a ship on the water? I didn’t know. Fears are irrational. Ray, knowing that I had terrifying visions of The Poseidon Adventure and The Titanic movies in my head, reassured me that we would not hit any big icebergs in the Bahamas and a 90-foot tidal wave was unlikely. He also didn’t think my ultimate fate was to be lunch meat for a shark. 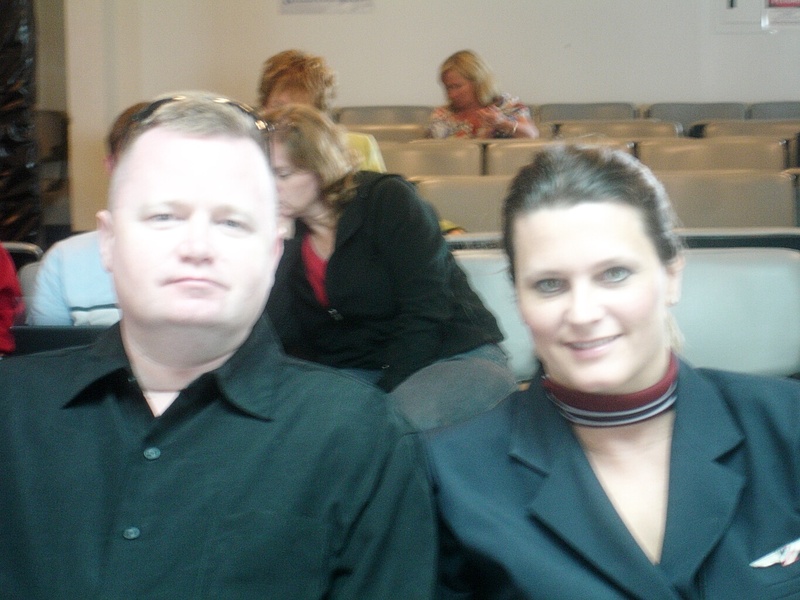 Ray and me at airport after he and Leah visited me at my base in Florida; I'm wearing my flight attendant uniform. When I prayed about it, I believe God told me to go on the cruise to the Bahamas, despite my fears. It would have to be God for me to go, because of the finances. Tony was praying and believing in faith for her husband Reggie and her four kids to go, and Ray and I were praying for him to go with me. For reasons we still don’t understand, things didn’t turn out the way that Tony and I had prayed and hoped, but they turned out the way God desired. I did go on the cruise. God provided all my needs, halleluah! This trip turned out to be SUCH a blessing with great memories! The Women of Destiny conference was so powerful, I met anointed, mighty women of God, and I had so much FUN!!! I had been praying for over a year to go the beach and God answered my prayers! GOD ANSWERS PRAYER! On this trip, I was refilled and refreshed. Sometimes you just need to get away from it all to destress and relax. Tony and I also finally got to meet in person! We had been friends on Facebook for several months, but had never met. I have made some of the best friends of my life on social media, even though we’ve never met face to face. God gave Tony and me messages to share with the women attending the conference about fulfilling their incredible destiny to encourage their hearts. 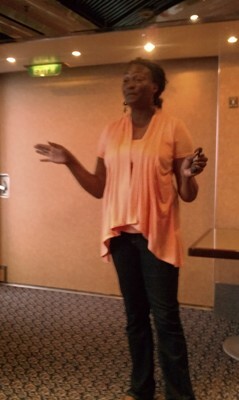 The women said that we had ministered to them, and they want to do this again next year on another cruise! Tony is already planning it. Tomorrow in this series, I will be sharing how when you say yes to God, the enemy Satan does his best to hinder or stop you from your great purpose and destiny. I’ll also be posting more pics and videos in this series from my trip. When you say yes to God, He has great blessings in store for you. Will you say yes to Him? Thank you again for your love, support, and prayers for me and my family. They have meant so much. 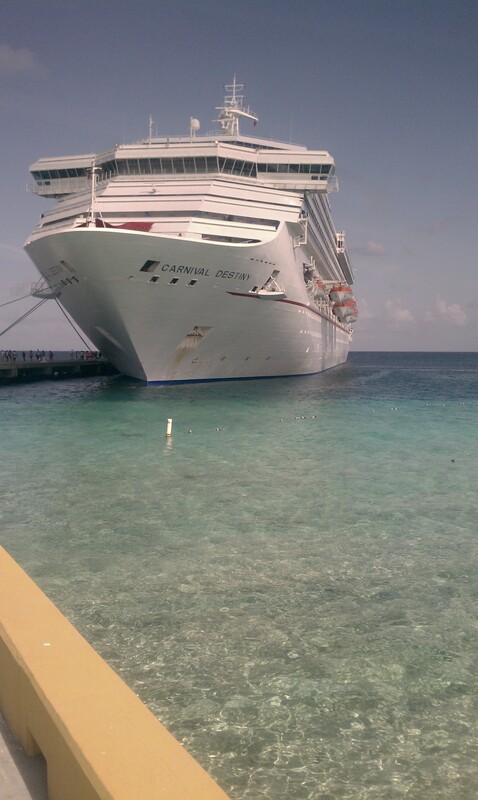 ← Home From The Bahamas! Mystiqua, I can’t wait to meet you, too! Those “other plans” God had for you are SUCH a blessing – that precious baby girl! But I will pray that you get to go on that cruise next year, according to God’s will! I’d LOVE to meet you! This trip was such a blessing! God is good. Thank you for commenting. Amen Amen and Amen again! I can not wait for the chance to meet you and Tony both! 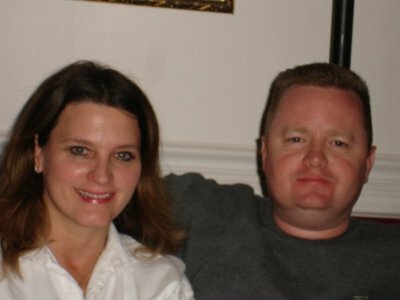 You two have been a huge inspiration for me. I would have been on the cruise too but God had other plans…*a new baby girl* LOL I am so glad you were blessed from the conference and I plan to be there next year. Oh Beth! Words can not express how full of God’s presence I am!! Your words of encouragement truly blessed me beyond measures and because of God allowing you to come on that cruise, he allowed our spirits to have a divine connection and I am so blessed to have met such a powerful, transparent, woman of God as you!! Love you sis!! God bless you!